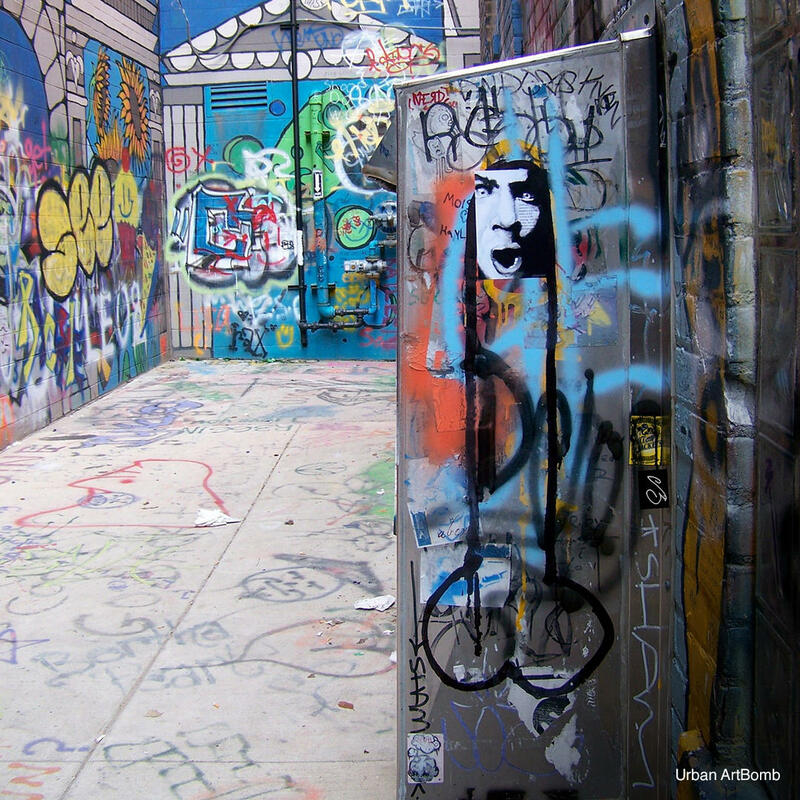 In this college town, Graffiti Alley is a colorful walkway covered in urban art. The ground and walls are obscured by spray-painted images which unfortunately obliterated a work of art called "Infinite Possibilities" by local artist and scholar Katherine Tombeau Cost. The walls are constantly evolving so it is commonplace to see people creating new art or photo shoots in progress. When you visit, don't forget to leave your piece of posterity on the Gum Wall.